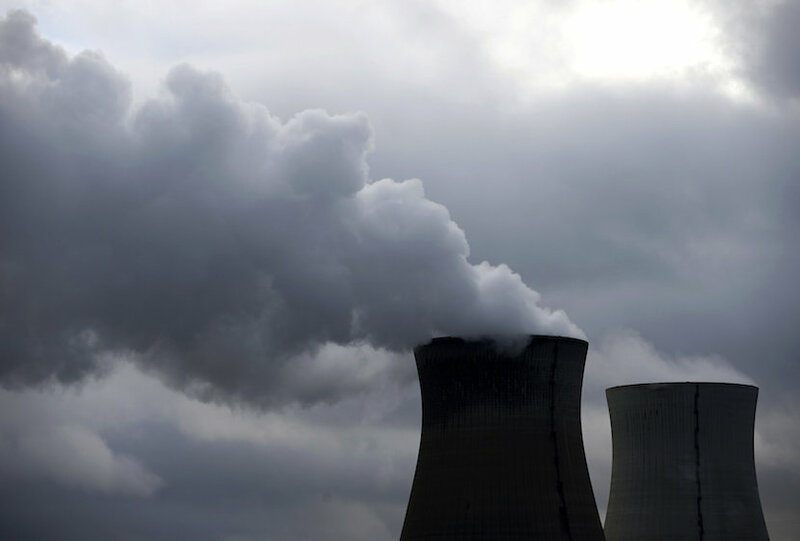 Brussels – Two Belgian nuclear reactors which were temporarily shut down due to structural problems should never have been restarted, according to a study commissioned by a pro-environmental group in the European Parliament and published on Thursday. The study feeds into an ongoing debate about the safety of Belgium’s ageing nuclear plants, but the country’s nuclear regulator rejected the findings. Technical problems with Belgium’s nuclear reactors have created tensions with neighbouring Germany, which is moving toward clean and sustainable energy sources and has passed legislation that requires the closure of all its commercial nuclear reactors by 2022. The two reactors, Doel 3 and Tihange 2, were taken offline in 2012 after service checks indicated defects in the reactor pressure vessels. They were later found to be hydrogen flakes, formed when hydrogen bubbles became trapped during the manufacturing of the tank’s steel rings. Belgium’s Federal Agency for Nuclear Control (FANC) carried out further analysis and consultations with international experts, and announced in November that the reactors could be relaunched. Tweer’s report says it is not certain that the flaws in the pressure vessels are hydrogen flakes, adding that there is no “explicit proof” that they have not grown during the 30 years that the reactors have been operational, or could do so in future. “A reactor pressure vessel with thousands of flaws – and with these large flaw sizes – would not be licensable, neither today nor at the time of manufacture,” the report notes. But FANC spokesperson Nele Scheerlinck rejected the criticism and questioned Tweer’s credentials, noting that some of her arguments are “just not true; others are ill-informed”. More than half of Belgium’s electricity is generated by the four-reactor Doel plant in northern Belgium and a three-reactor plant at Tihange in the east, near the German border.